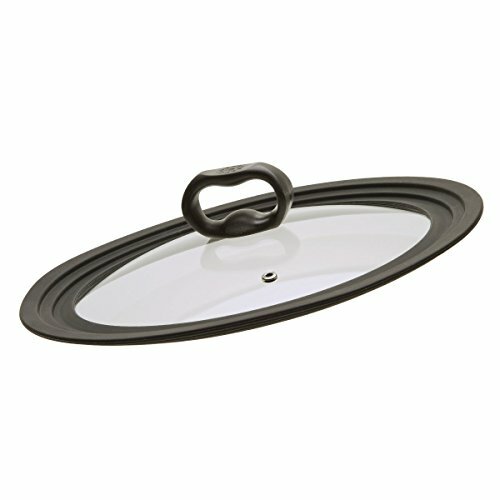 Expand your cookware versatility with the Ecolution Kitchen Extras Universal Lid. 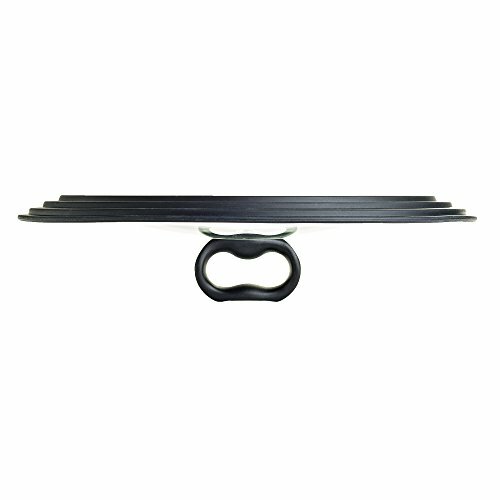 It is the necessity you have been looking for. 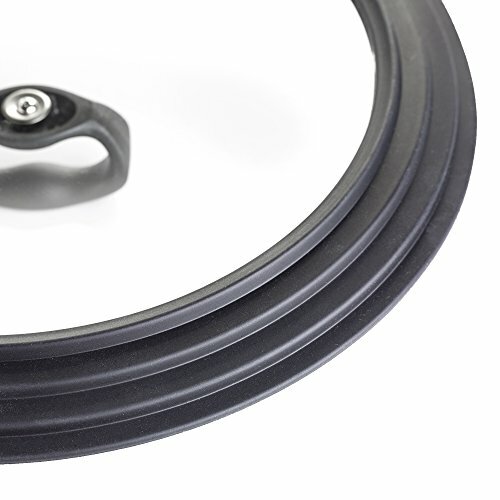 The graduated silicone and tempered glass design fits 9 1/2 inch, 10inch and 11inch pots and pans. 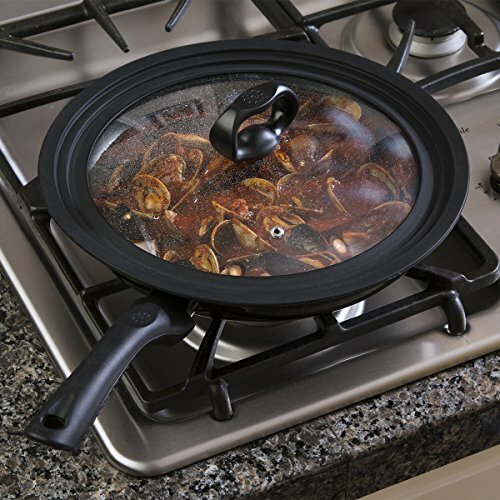 Works great on cast Iron skillets, fry pans, stockpots and Dutch ovens.